These unique wraps are made of 68% bamboo, 28% organic cotton and 4% elastane. You will not find a softer, lighter and more breathable wrap on the market. Offers full head and neck support to your baby. 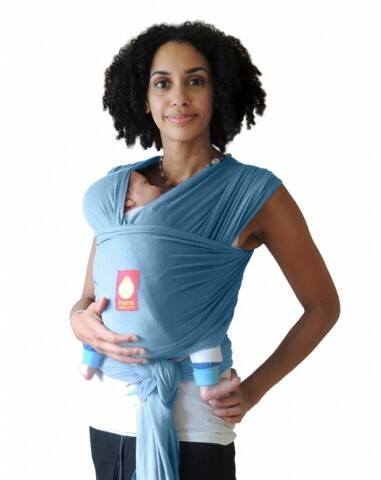 Distributes your baby's weight evenly over your shoulders and entire back, making your baby feel feather light. Bamboo features: The Hana Baby Wrap is made of lush and silky soft bamboo fabric, organic cotton and a touch of elastane. Bamboo fabric is cashmere soft, naturally anti-bacterial and hypoallergenic, making it the perfect choice for your baby.